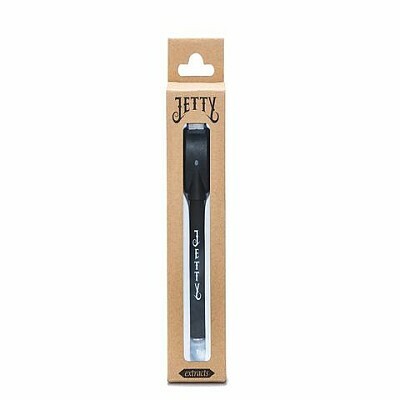 Combine any Jetty Extracts cannabis oil cartridges with the Jetty Extracts Battery to medicate at maximum convenience. A perfect puff every time, the logo Vape Pen is a must-have for medicating everywhere you go. Battery for use with Jetty Extracts or other cartridges. 510 thread with USB charger.